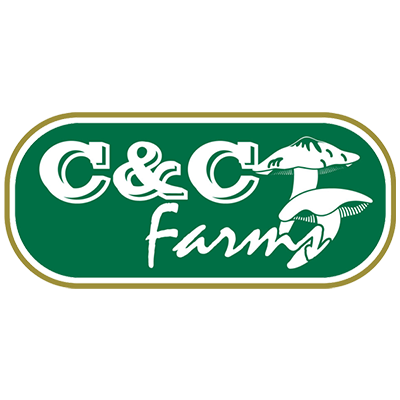 C&C Mushroom Cultivation Farm Sdn Bhd is one of the companies who involved in mushroom industry. It was established by the founder, Mr. Chew Swee King since 1987. He was interested to develop this industry because he believes that the oyster mushroom can be a strong substitute to vegetables and meat as it rich in nutrition, grown organically and edible fungus. At the early, only small farm growing edible fresh mushroom and now, it becomes the largest mushroom farm in Malaysia. With the initiative, dedication and determination of the founder, this company has become the biggest grower, producer and supplier of fresh edible and nutritious grey oyster mushrooms in Malaysia and Singapore with production exceeds 150 metric tons per month since 2006.